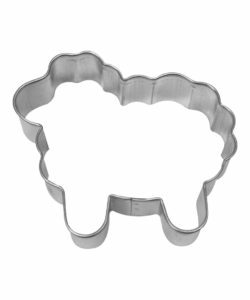 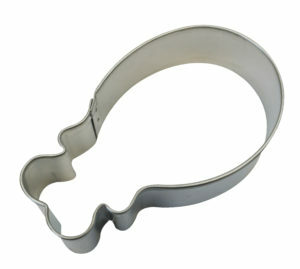 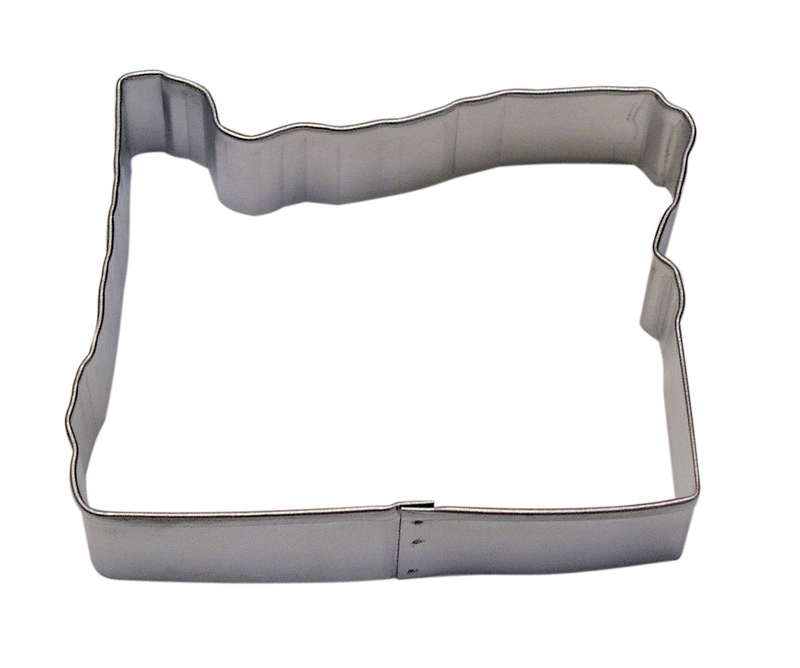 Use the Oregon State Cookie Cutter to decorate cookies for history class, patriotic celebration or game day. 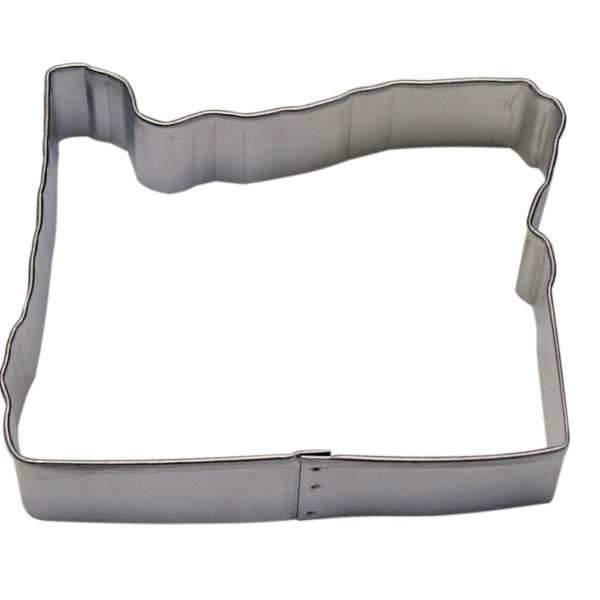 Use our sanding sugars to add sparkle and color. 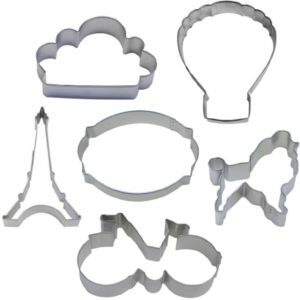 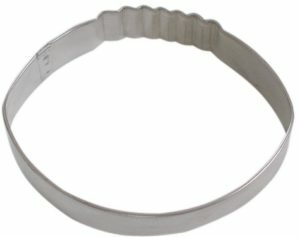 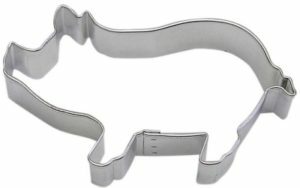 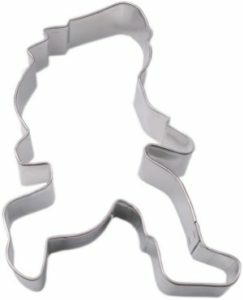 Tin plated steel cookie cutters are sturdy enough to make sandwiches, cheese shapes, rice crispy treats, fudge and more.